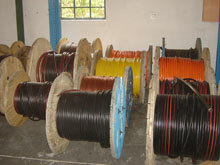 In 1997, with a collective of 30 years in the Cable manufacturing business, the owners of L&O Sales decided to open the Company in order to service the thriving Electrical Wholesale and Contracting market and have grown into one of the most reliable distributors of electric cable and its relevant accessories in the market. 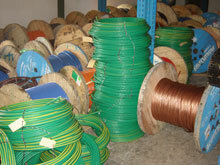 L&O Sales’ Electrical Cable range includes low voltage cable, medium and high voltage cable for most applications including overhead and underground cable, general purpose wires such as single cores, cabtyres, flexes, silicones, flat twin and earths, surface cables and bare copper earth wires and we specialise in sourcing unusual cable for specific requirements. 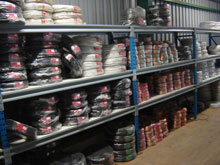 In addition, L&O Sales carries stock of Cable joints, splicing and termination kits, glands and ferrules and conduit piping and should we not carry stock of your requirements we will do everything we can to source it for you. 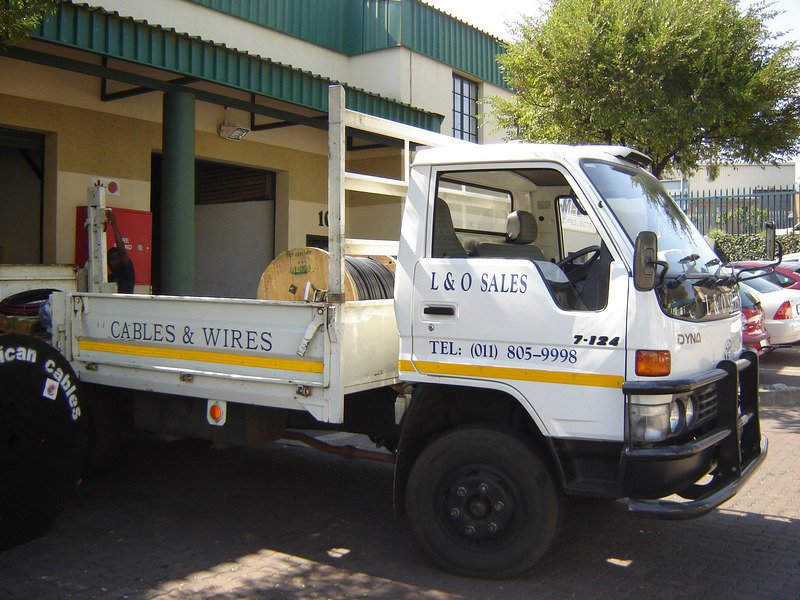 L&O Sales’s has the ability to service and supply from the smallest household requirement to the largest project and welcomes any size of enquiry and we take great pride in the high level of service and Customer commitment that we continue to offer.